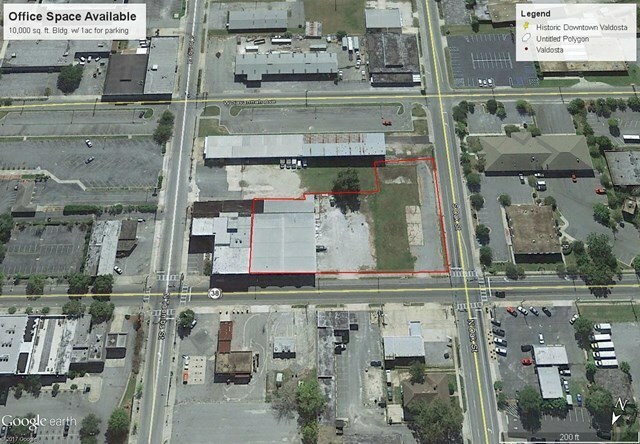 This is a rare opportunity to purchase a 10, 000 sq. ft. office space in downtown Valdosta with adjoining lot (+/- 1 ac) that can be used for onsite parking. 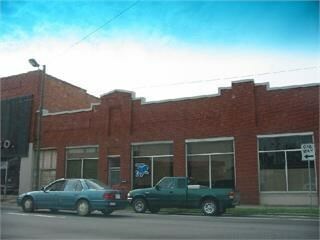 This building has wonderful character and could be a special corporate office or the site could be redeveloped. The building is currently a shell and will need to be renovated/built out. Additional square footage to the building can be added on if needed. Tax credits are available. 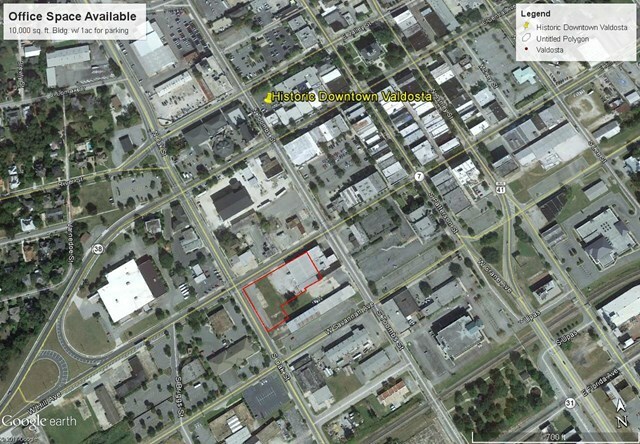 This property sits as a gateway to downtown Valdosta on Highway 84. It provides excellent community exposure. It is conveniently located to shopping and dinning options in downtown. It is also only about a 5 minute drive to Interstate 75.